A new gym has opened its doors in Livermore. Located at 2267 Las Positas Road, the fresh addition is called Hitt Factory. The name stands for high intensity transformational training. 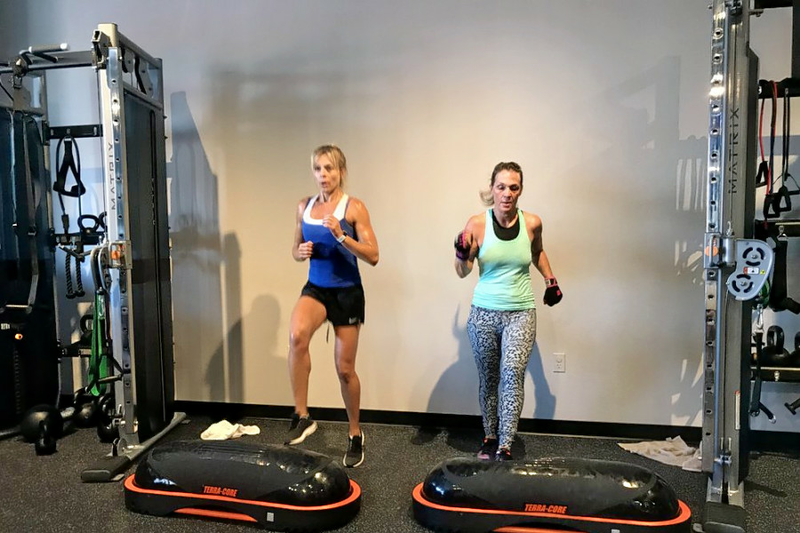 With an alternate location in Pleasanton, this new fitness studio boasts an intense workout with a blend of weights and cardio. Services on offer include personal training with one-on-one instruction for athletes at any level; and group fitness classes in boxing, weight training and cardiovascular training. Hitt Factory is off to a strong start, with a five-star rating out of three reviews on Yelp. Alyssa Z., who reviewed the new spot on Sept. 6, wrote, "I'm in love with Hitt Factory. The coaches are just amazing, positive, knowledgeable and supportive. There's all fitness levels here plus modifications for everything and anything. The gym is well equipped and the workouts are intense, but totally burn calories and build muscle." Yelper Kim G. added, "Best gym in Livermore. It has amazing, brand-new equipment and is super clean. The instructors are top notch, they keep the workouts fresh every day. They are skilled at working with people at all different fitness levels to create customized workouts in a group setting. There is a good mix of weights to strength training, cardio and my favorite -- boxing." Head on over to check it out. Hitt Factory is open from 5-11 a.m. and 4:30-6:30 p.m. on Monday, Tuesday, Wednesday and Friday, 5-11 a.m. and 4:30-4:45 p.m. on Thursday, and 8-10 a.m. on weekends.